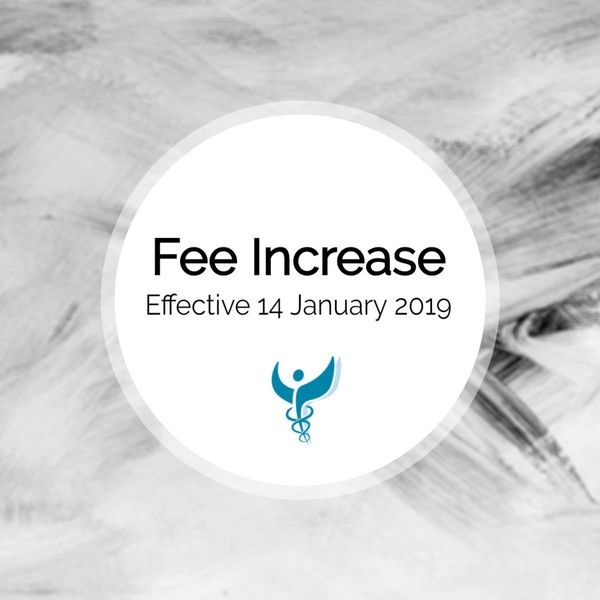 The increase in fees comes about to maintain the high standard and care given at the practice and will bring our fees in line with those set by the Australian Medical Association. This entry was posted in Practice News on December 21, 2018 by Practice Manager. 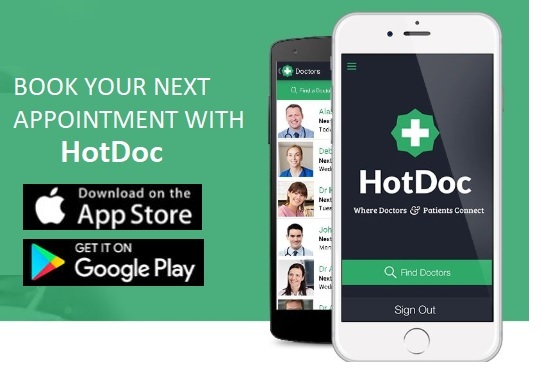 We are now trialing HotDoc at Lane Cove Doctors Medical Centre. Download the app and search for “Lane Cove Doctors” for quick & easy online appointment management! This entry was posted in Practice News on December 14, 2018 by Practice Manager. 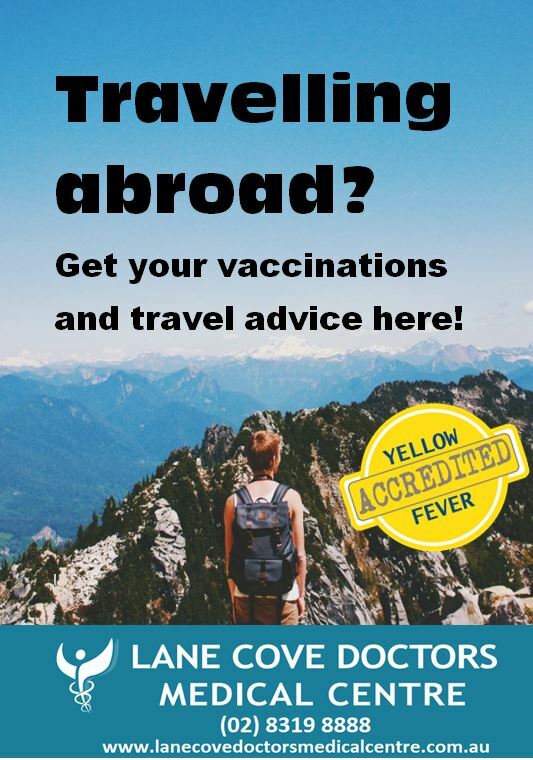 Lane Cove Doctors has all your travel advice and vaccination needs! Vaccines should be given 4-6 weeks before departure, so if you’re travelling in December or January NOW is the best time to book in with your GP! 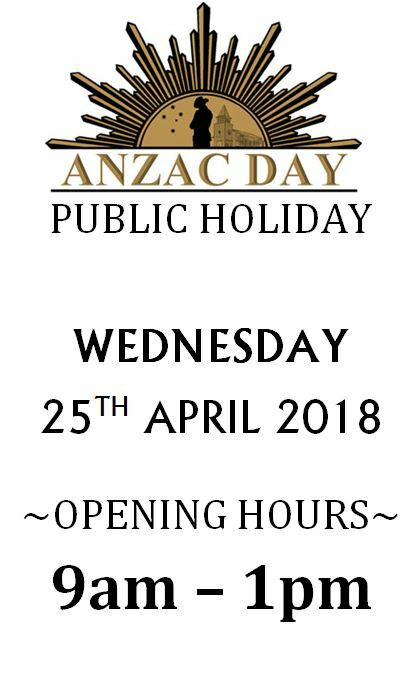 Call us on 8319 8888 for more information. We stock all common travel vaccines on-site and we are Yellow Fever Accredited! 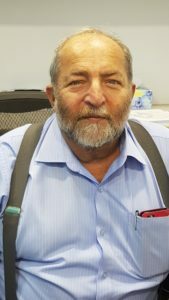 This entry was posted in Practice News on November 29, 2018 by Practice Manager. On behalf of the whole team at Lane Cove Doctors, we wish you a healthy and happy Christmas & New Year! Ph: 13 SICK (13 74 25) for after hours home visits. 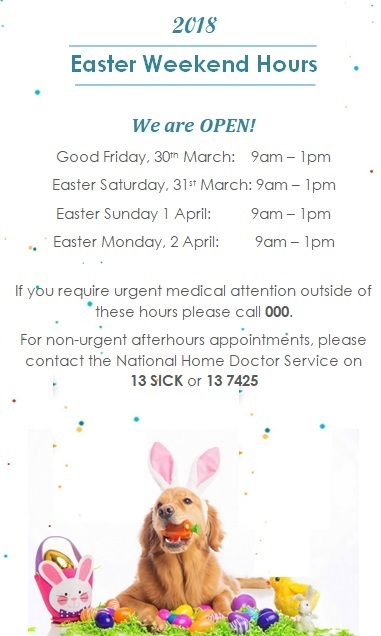 The Walk- in Specialist Emergency Clinic (WISE) is open 10am – 10pm, 7 days a week. Always call 000 in medical emergencies; unconsciousness, chest pain, difficulty breathing, uncontrollable bleeding or major accident. 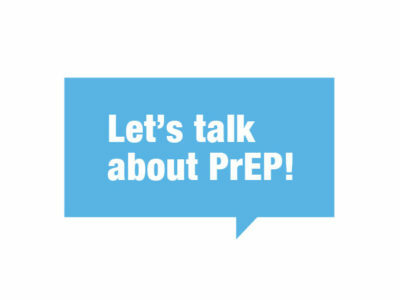 This entry was posted in Practice News and tagged PrEP, Sexual health on October 15, 2018 by Practice Manager. 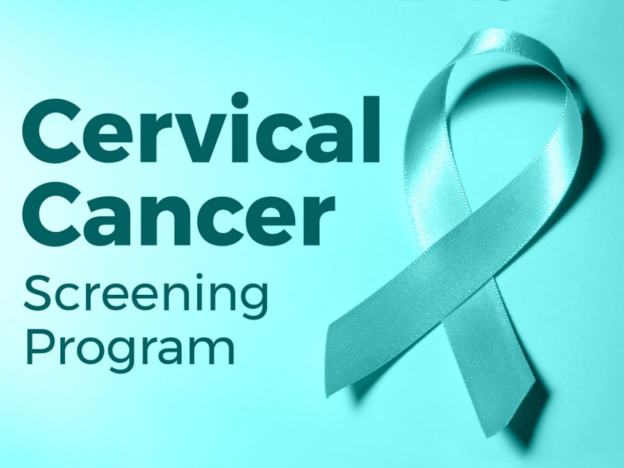 As of the 1st of December 2017, Pap Smears will be replaced with a new Cervical Screening Test. The frequency and age range guidelines for the new screening have changed. To find out how these changes affect you, please book in a consult with one of general practitioners. For a list of frequently asked questions, please follow this link. This entry was posted in Practice News and tagged cervical screening test, womens health on January 25, 2018 by Practice Manager. 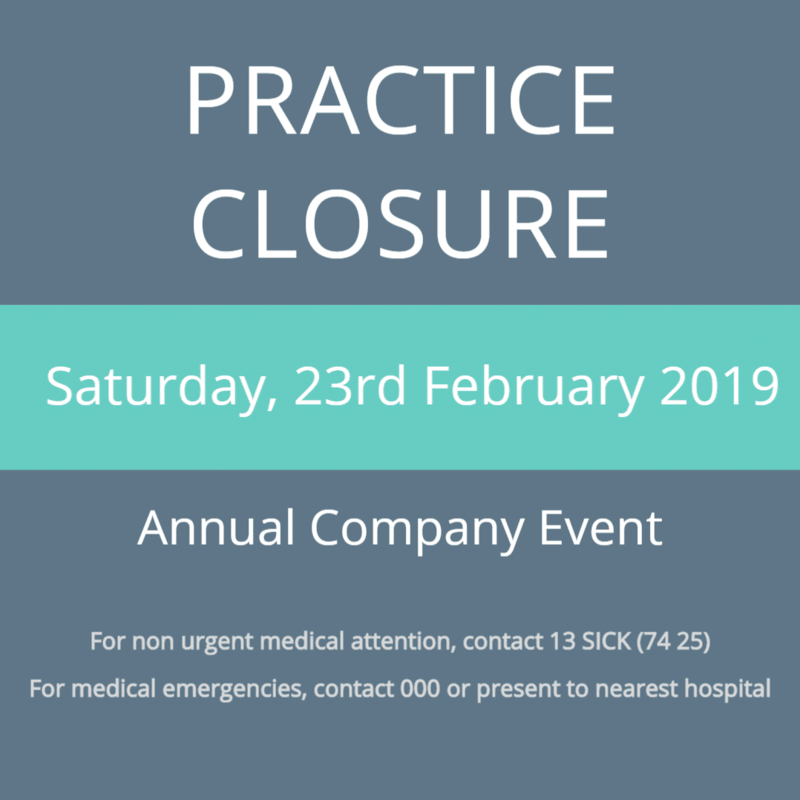 This entry was posted in Practice News on January 20, 2018 by Practice Manager. We are pleased to announce that DR SALIE GREENGARTEN has joined the team at Lane Cove Doctors M edical Centre! Dr Greengarten has been practicing in Lane Cove for over 30 years, and we warmly welcome his local and medical expertise to our practice! For appointments, please call us on 02 8319 8888 or book online! This entry was posted in Practice News on April 27, 2017 by Practice Manager.